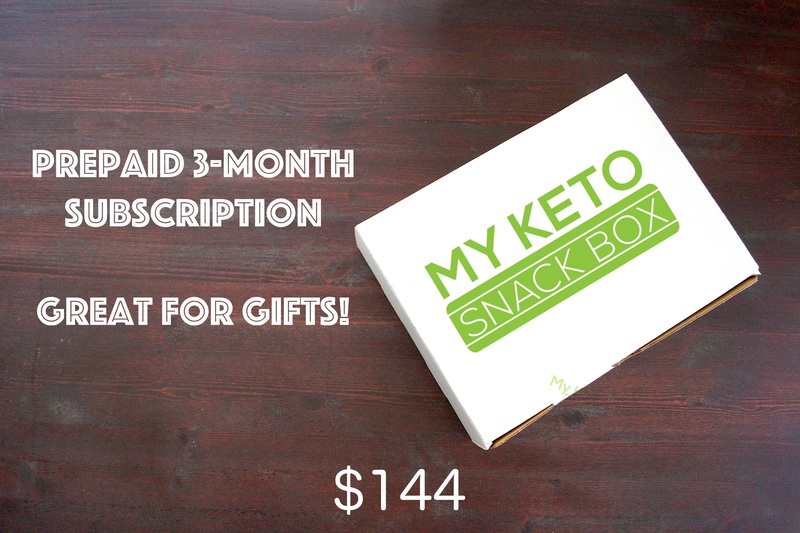 Our month to month plan is simple as the Keto diet, cancel any time! 6 Month Pre-Paid Option. Save 2.5% every month! 6 Month Pre-Paid Option. 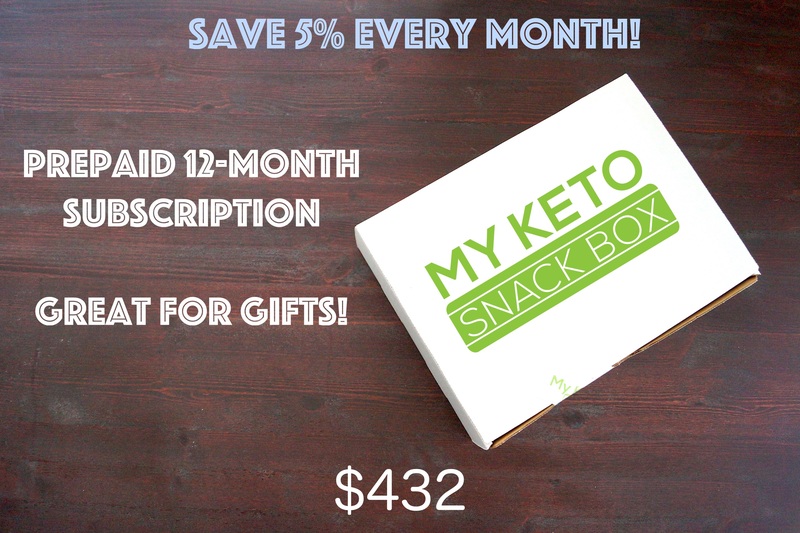 Save 5% every month!